Thanks to constantly evolving and advancing computer-based technologies, security and surveillance systems have also had an impressive growth. Better systems than those that were unaffordable a couple of years ago can now be ordered from hdhtech.com, even online. Many of the aspects of security and surveillance systems can be shared share by homes, offices and commercial properties. The systems, in all the applications, are used to wade off intruders and in the event of a burglary or unorthodox entry can help the police in their investigation to catch the culprits. In a business setting, a modern security and surveillance system can be customized for applications that are beyond simply monitoring entry and exit. For this reason, the requirement for a bank security system might defer from that of a casino security system. The CCTV security and surveillance system is the most popular modern security system today. 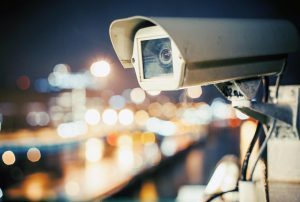 The name of these security systems is derived from the term “closed circuit television” but the technology behind them has grown in leaps and bounds. Traditionally this system was mainly characterized by alarms, but today the system is attached to a wireless or wired camera which is sometimes packaged into a standalone DVR. There are different variations of the DVR system, one of them being a DVR security recorder integrated into a network camera by use of standard computer category-5 cable (Ethernet). Another option is a computer system or PC system with a multi-channel or single-channel card or multi-channel DVR that allow for multiple camera attachments. Whether you want a security and surveillance system for your home or commercial property, your unique needs and requirements are what will dictate the type of camera that you choose. 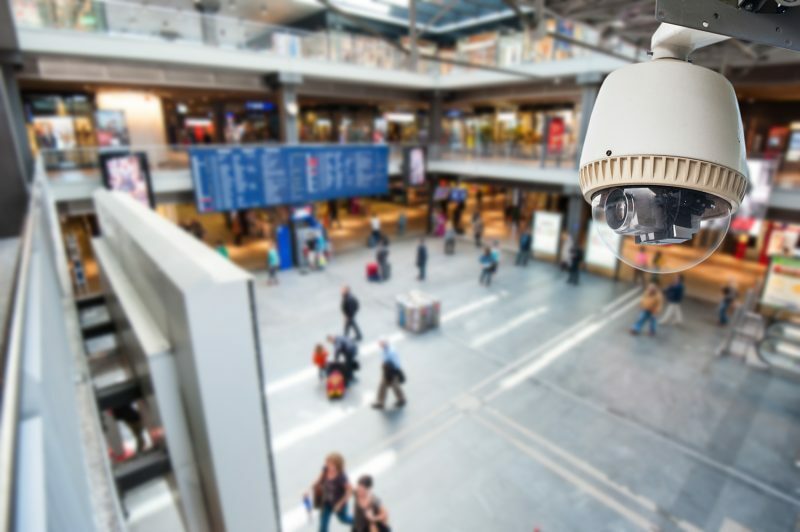 The traditional video surveillance cameras were black and white, but more advanced models including color, and infrared day and night cameras are available today. Different cameras also offer a varied area of vision and different types of housing that you will need to choose from.